Choose from many free themed designs and backgrounds and create a special holiday feeling. little boats, coloured fishes & more for photos of summer holidays. If you need elements of winter, you can freely download the additional package "winter holiday" in our software. Hold on to dreamlike moments by using our free packages on the theme "wedding" and by creating an appropriate memory. If you like it kitschy, you should choose one of our floral designs in red or cream. Suitable quotes and sayings written on elegant backgrounds are part of our classic package of "wedding" designs. Show each step of your wedding with refinements. 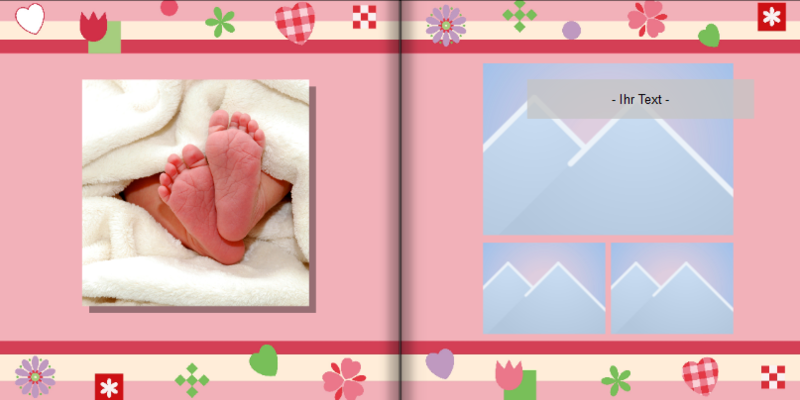 Find beautiful designs and backgrounds in our free packages on the theme "baby". You can choose cream, green, orange, pink, blue or red as a colour. 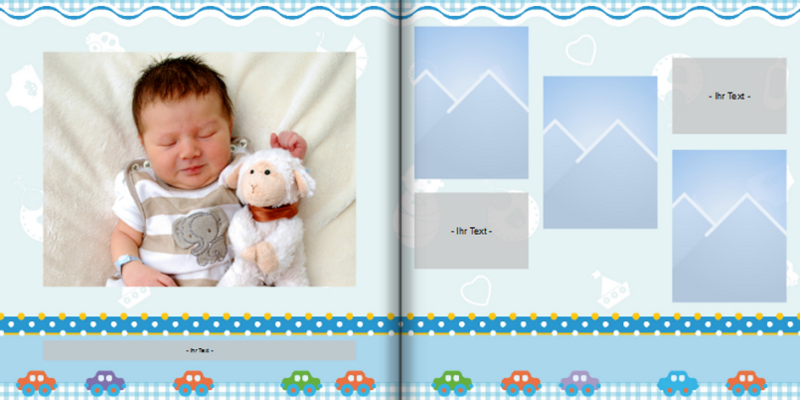 We offer completely designed backgrounds with small cars, cute teddies, beautiful butterflies, suggestions for texts & more. Take the first snapshots of your honey and combine them with our templates to form a great visual diary. Choose the option "download more" from the tab "contents", download more free themed designs and use them to create your personalised Pixum Photo Book. 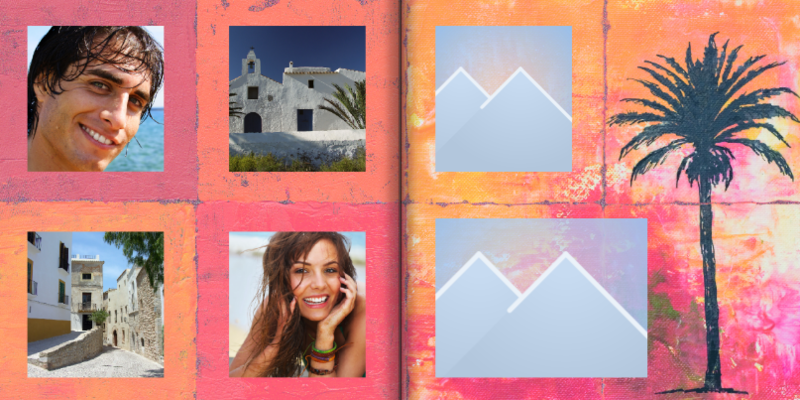 You only have to download each design once, save your favourite ones in your software and thus make them available as a content for any other Pixum Photo Book you are going to create. 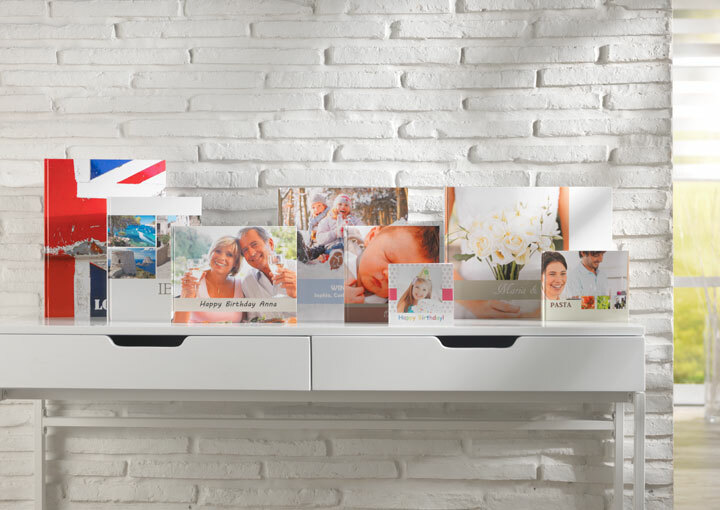 Our Pixum Photo Book software offers completely designed templates on themes like wedding, baby, holiday, confirmation, soccer or scrapbook for 4 Pixum Photo Book sizes. 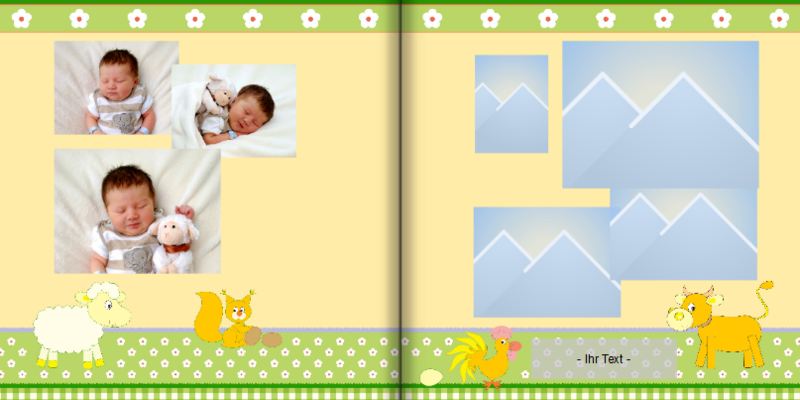 With just a few clicks, you can create great photo books with matching backgrounds, funny cliparts, texts & more. 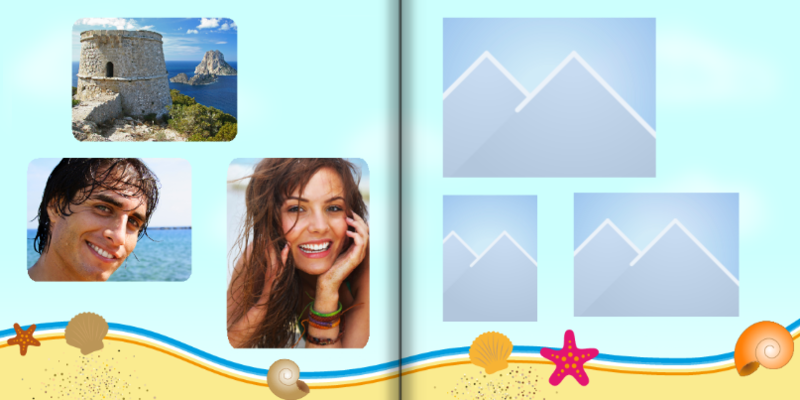 Choose the tab "Themed Photo Book" when you open the Pixum Photo Book software. Choose one of the 4 sizes that are available as a Themed Photo Book. Choose a design you like from the tab "contents" and drag it to the page(s) of your choice. 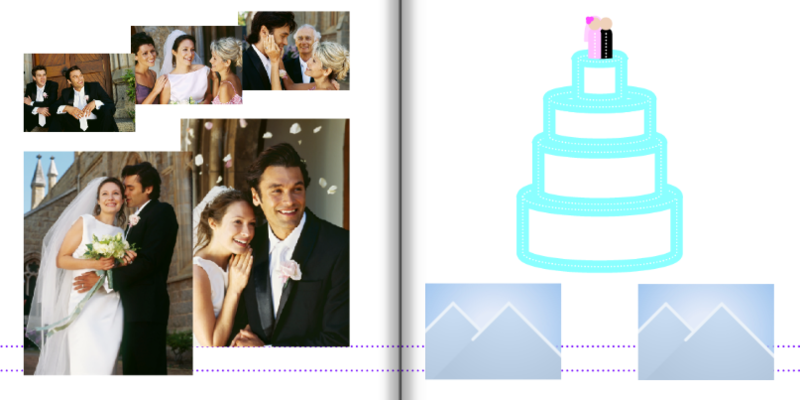 Now you only have to choose your photos, add them to the pages and you have created a personalised Themed Photo Book.